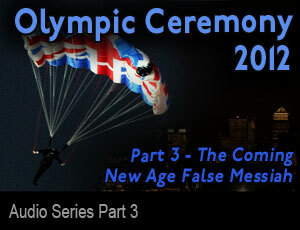 The recent 2012 Olympic Ceremonies displayed many veiled messages. Their announcment revealed that many dark events are approaching America and the world! Their New World Order is upon us and we must be prepared to face what’s coming! Part of the New Age Plan is to lead the world into a mass initiation so that it can enter into their long awaited Age of Aquarius. Who is Vulcan and Mulciber? Pandemonium – The Capital City of The New World Order. What does twenty-seven have to do with it? The Illuminati New Age Plan. What happens to those that fail? According to the illuminati New Age Plan, all residents of earth must pass this test to participate in their Utopian World! And those that fail will be cleansed from the earth! No Exceptions! Their Plan is devious and deceptive and needs to be understood by Christians. According to the new age religion, Christians are the problem and are hindering their plan. Therefore, Christians need to be dealt with. 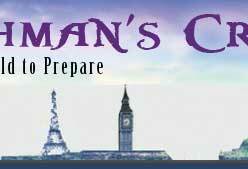 This segment of the series will examine the Coming New Age Plan of the World initiation. What do they believe? What are they expecting? We will also examine the Mystery of Iniquity and the Mark of the Beast. The recent Olympic Ceremonies displayed many veiled messages. One of them was the announcement of their coming false messiah. The New Age Religion believes that their savior is coming soon. In order for their false messiah to arrive, they also believe that the earth must first experience a crisis! A crisis of epic proportions that will exceed comprehension. It will involve war, political upheaval and will upset much of the present world system. During the ceremony, there was a underlying message that a new world leader is coming! This segment of the series goes very deep and uncovers that the Illuminati New World Order has chosen their man. But based on what has been revealed, this will be NO ORDINARY MAN!!! This is Part 3 of the series. In this session we will examine the coming Illuminati false messiah. The Arrival of 007 – Who is this guy? The Masonic Fraternal Order of the Third Degree. What does Cain have to do with this? The Illuminati End Times False Messiah. The Vulcan of the Pagans. Cyclops or a Cuddly Mascot? Nephilim in the End Times! and the New Age Plan to take over the world! Watchmans Cry Alert! – A Big Crash is Approaching! 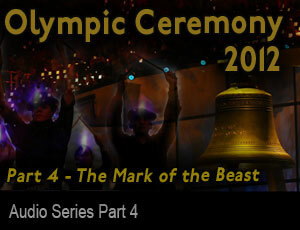 – The recent 2012 Olympic Ceremony was a profound announcement and message that the world is headed for a crisis. This message was spoken at the opening and closing Ceremonies. Most people did not notice it because it was hidden under the mask of symbolism and deception. Nevertheless, the message was spoken. This crisis will eventually erupt into an engineered financial meltdown that will be felt throughout the world. Folks, the NWO desires this world financial crash. They desire to see the Euro and the Dollar consumed in flames. Because out of the flames, they can have their mythical Phoenix rise from the ashes. Result – I believe that both the Euro and the Dollar are in jeopardy! A Big Crash is coming. The conclusion of this information leads me to sound the alarm that his thing is upon us and the time to prepare is running out. This is Part 2 of the series. 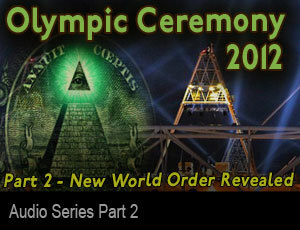 In this session we will examine some of the foundations of the New World Order plan. 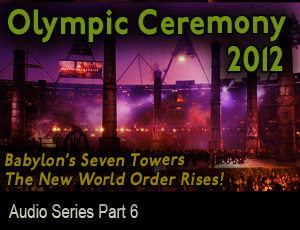 We will also examine how these things were revealed during the Olympic Ceremony. Summary – We must prepare for a future of darkness. To endure we need the armor of God. Billions of people on planet Earth do not understand that we are now approaching the final battle for our world and that everything we see happening is connected with that battle. The ancient Greek god, Prometheus gave man fire and the destructive forces of that fire have set the world aflame. The god Prometheus was a type of Lucifer, the temporary prince of this world. 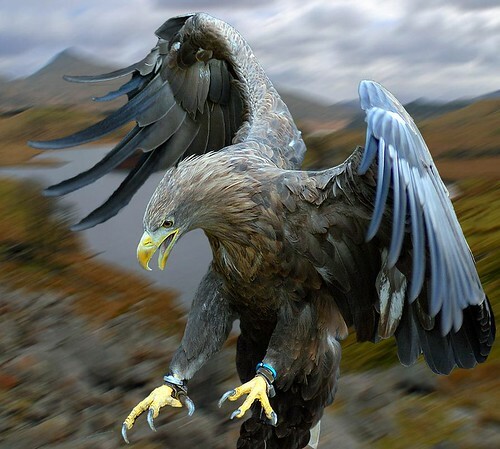 Prometheus represented human will and the search for scientific knowledge at all costs. For example, the race for the creation of the atomic bomb and modern Transhumanism represent Prometheus. Mary Shelley used the term The Modern Prometheus as the subtitle to her novel Frankenstein (1818). Frankenstein was the foreshadowing of the dark side of Transhumanism and genetic engineering. The account of Adam and Eve is the story of a male and female who were made in the genetic image of God and contained His DNA. This enabled them to have supernatural powers, and they were the rulers of a paradise called the Garden of Eden. However, they lost their authority to rule and allowed the death force to enter the human race. 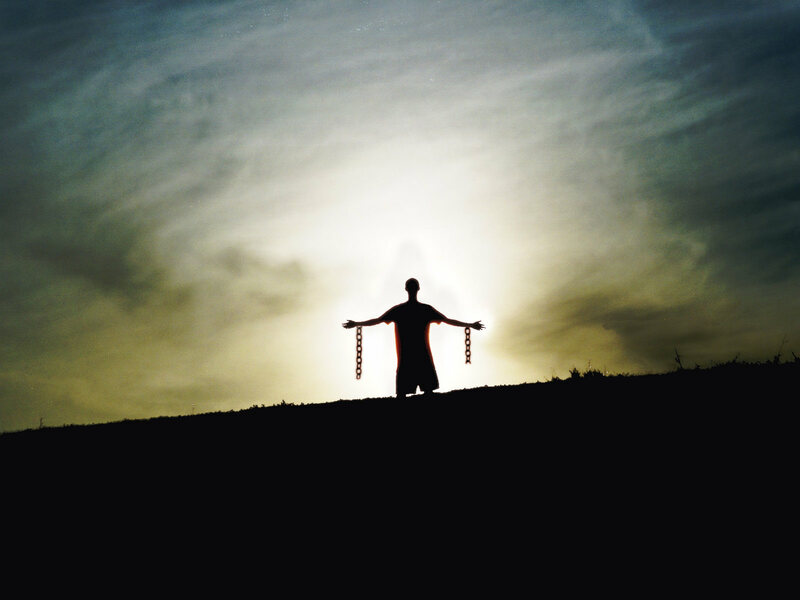 Lucifer, who Saul Alinksy said was the first radical, was organizing his revolution on planet Earth. Adam and Eve, like America today, chose to listen to the serpent, who was a reptilian creature, and disobeyed the Word of God. Lucifer gained control over their minds, by telling them they would be like gods! Most people today view the story of Adam and Eve as an overly simplistic story or a fairy tale. Instead, as true believers in the religion of Darwinism, they have placed their faith in the mythological story of macro-evolution, for which there exists no scientific evidence… none! They believe the Universe is a kind of cosmic Las Vegas and that they arrived here by pure random chance. This is the equivalent of finding a cell phone on the beach and saying that after millions of years it just materialized due to the interaction of the winds and the waves. Lucifer’s plan to deceive mankind into not believing in the multi-dimensional nature of the universe has allowed him to enslave mankind under an evil oligarchy, where a tiny pyramid just under the all-seeing eye of Lucifer represents the Luficerian elite of god-men who now rule our planet. The Illumined ones who have passed their secret knowledge down through secret societies for thousands of years laugh at evolution. They know that there is Lucifer, whom they believe is God and they refuse to worship the true God. Lucifer’s purpose in establishing the religion of evolution was to destroy people’s memory of the true God along with His laws. This strategy works as long as human beings go along with Lucifer’s doctrine, which states that God and His laws do not exist and that there is no such thing as right and wrong…no moral absolutes. This is how Lucifer establishes total control over the human race. Through Luciferian High Priests like Aleister Crowley the Luciferian Doctrine, “Do what thou will,” is promoted. The personal living God is omniscient and can see into the future. 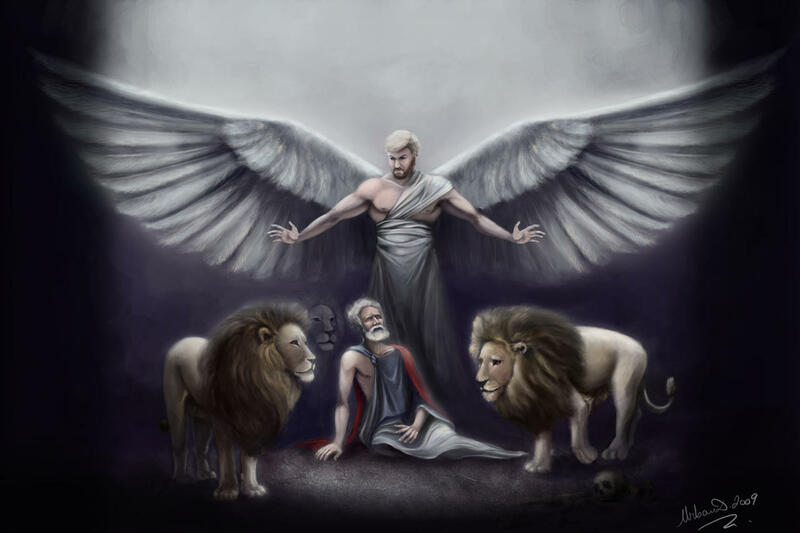 This God has a vast army of angels and also has His servants on earth. 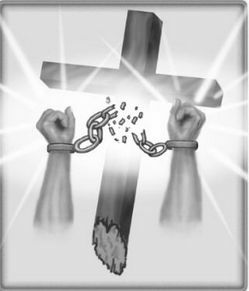 The personal living God is now in the process of defeating Lucifer, and is sentencing him and his follower into the Great Abyss and creating a New Heaven and New Earth, which will be the second Garden of Eden. If you look carefully at human history, you can see this great war being played out on kind of a chess board. Throughout history God has sent His prophets to give His people knowledge of what is going to happen in the future. God is a God of love, as well as being holy and righteous. He has chosen to operate within His own system. Throughout human history whenever Lucifer has seduced man to become evil there comes a certain point where God must judge the human race. This happened during the Flood of Noah, when wickedness and violence occurred. In addition, the fallen angels of the B’nai Elohim, had sexual relations with human women, who conceived the hybrid species called the Nephilim. The existence of the Nephilim was Satan’s way of contaminating the DNA that God had placed in man. For God’s purpose from the beginning was to create man in His own image. Through this interspecies breeding, Lucifer’s DNA was now in the Nephilim. Many people have difficulty accepting this interpretation because they do not understand that the majority of ancient Hebrew scholars warned people of the Nephilim and the B’nai Elohim. In addition, the early church also taught this view. It was only about one hundred years after the early church was born that the church changed this view and created what is called the “Sethite View,” which teaches that the sons of God were simply the “goats,” or men who had chosen to rebel from God. However, this is not the view of the early church, nor was it the view of the ancient Rabbinic scholars. In addition, the only possible way to understand Noah building the ark, gathering the animal species two by two, and only allowing himself and his family to come aboard is by understanding the need for genetic purification. Noah’s Ark is about DNA and the intention of God to destroy the Luciferian DNA of the Nephilim. Jesus Christ made a very important prophetic statement when He said “As it was in the days of Noah, so it shall be n the days of the Son of Man.” Christ was specifically referring to the return of interspecies breeding between the Nephilim DNA and human DNA. Right now in laboratories around the world scientists have managed to get their hands on Nephilim DNA. Perhaps this DNA was obtained from frozen body parts in Antarctica, or discovered in deep underground tunnels under mountains. Hitler, who was a high-level member of secret occult societies like Vril and Thule, believed that a race of super beings had hidden deep under the mountains before the Great Flood. Hitler’s goal was to use the “science” of eugenics to breed a master race of god-men. The technology for eugenics was developed by the Rockefeller Foundation in the 1920’s. As this Final Battle for the Earth takes place we are now seeing Lucifer’s plan for genetically creating god-men after his image. At the core of the Transhumanist movement, cloning and genetic engineering, is the secret goal of creating a race of god-men who will transcend mankind. As this process starts to unfold we know from Christ’s prediction that the judgment of God is coming on planet Earth as it did in the days of Noah. However, God spared Noah and His family. Biblical history is filled with examples of supernatural deliverance of God’s people when judgment comes. I am not here to debate the theological issue of the timing of the Rapture, or if there is a Rapture. One thing we do know is that God has promised to deliver His people from the wrath to come. So when this Final Battle for Planet Earth erupts and the most horrific judgments the world has ever seen begin to come upon the Earth, all those who have truly put their trust in Him will find protection. Some of those will be killed and resurrected from the dead. But before the Final Battle of Planet Earth the question is, “Whose side are you on?” For not to decide is to decide. And time is running out! The vast majority of people who are serving Satan do not believe in God. They have deluded themselves into thinking they are free. 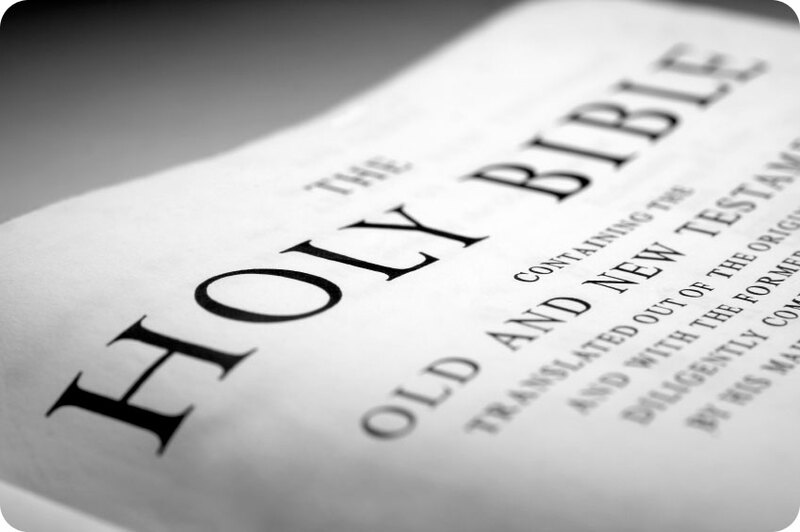 But deep in their hearts they know the truth, for the law of God is written on the hearts of every man or woman alive. They think that if they do not believe in Heaven, Hell, eternity, and judgment, these things do not exist. Our nation is in the grips of a mass delusion because people believe only what their senses tell them. Tragically, a large percentage of the members of the so-called Christian church hold the same view. 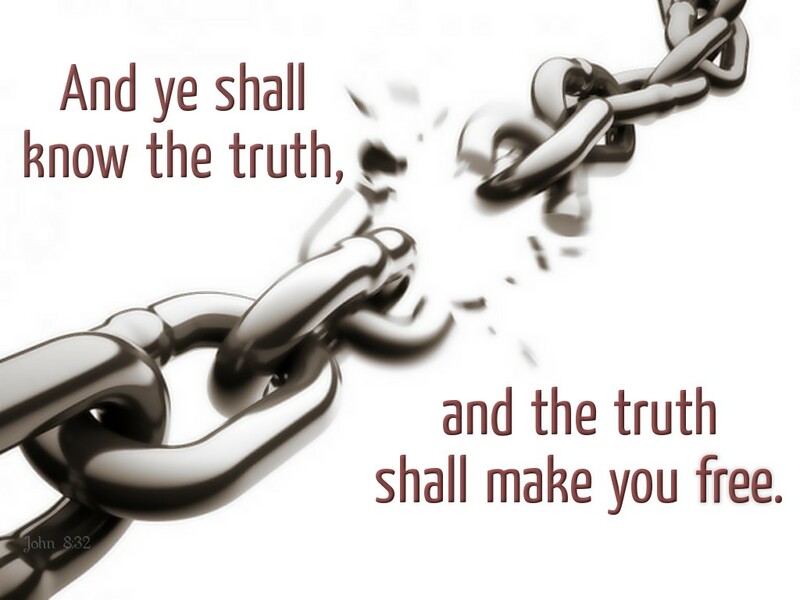 Many “Christian” ministers do not communicate the truth of the Bible to their congregations or to society at large. They are not like the Founders of the First Great Awakening such as Jonathan Edwards, who preached two hour sermons like “Sinners in the Hands of An Angry God” which had the spiritual power to inspire that great religious movement. 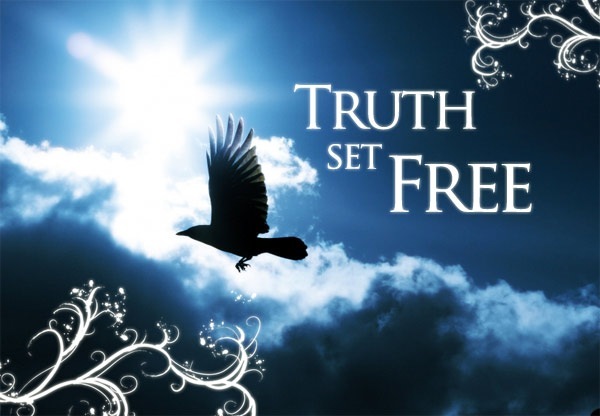 Truth exists apart from whatever belief system we choose. In the Book of Revelation, there is a graphic description of the Great White Throne of Judgment, Heaven, Hell, the Abyss, and the Lake of Fire. You may choose not to believe it, but that does not mean it is not so. If I were to use more contemporary terms, I would describe Hell, as a cosmic prison where the suffering is so intense, that you feel that you are burning alive forever. The Luciferian elite believe that they are gods. They believe that they can live eternally through Transhumanism and the downloading of human consciousness into new bodies. They believe they can create a scientific salvation with nanotech, artificial intelligence, androids and Transhumanism. Their new world order is a counterfeit of the kingdom of God. Since they believe in Darwinism, then might makes right and they intend to reduce the population of planet earth from seven billion to five hundred million and they are doing that now. But the final battle is not over yet. There is a coming invasion from an invisible realm, at the Second Coming where the armies of heaven will enter into an Armageddon-conflict with the nations of the earth. At this final battle there will be a cosmic military convergence between the armies of heaven, the armies of the earth and the armies from the Abyss. Human beings, angels, demons, robots, androids and Transhumanist soldiers. Since we have an accurate prophetic record of what will happen in the future, there will one King who triumphs. The King of Kings will bring in the new heaven and new earth. Click here to visit NewsWithViews.com home page.